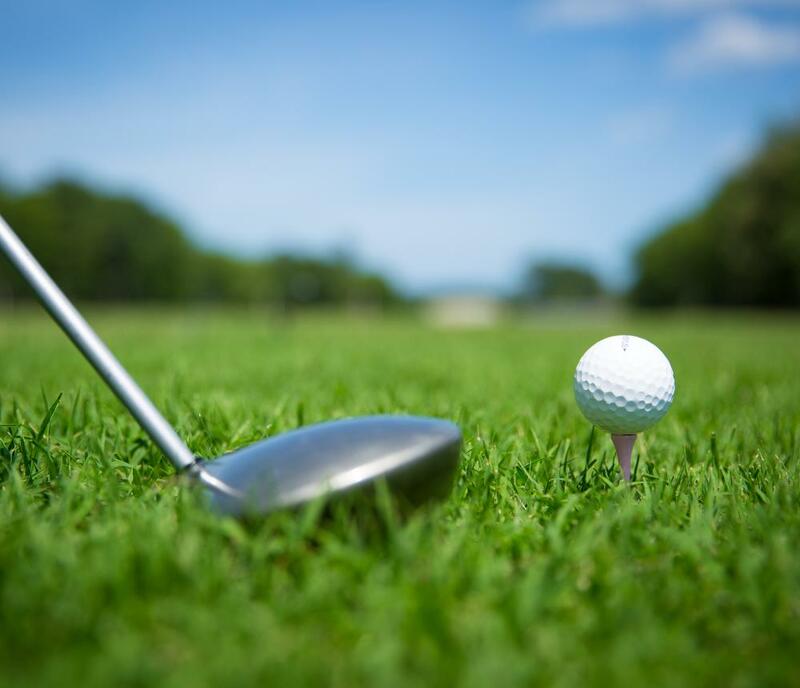 Ocean View is among the Hampton Roads area's most memorable and enjoyable golf courses, and is proudly managed by Virginia-based Billy Casper Golf. Now with 24/7 tee time reservations - online or on the phone - your next round of golf is just a click or call away, any time day or night. 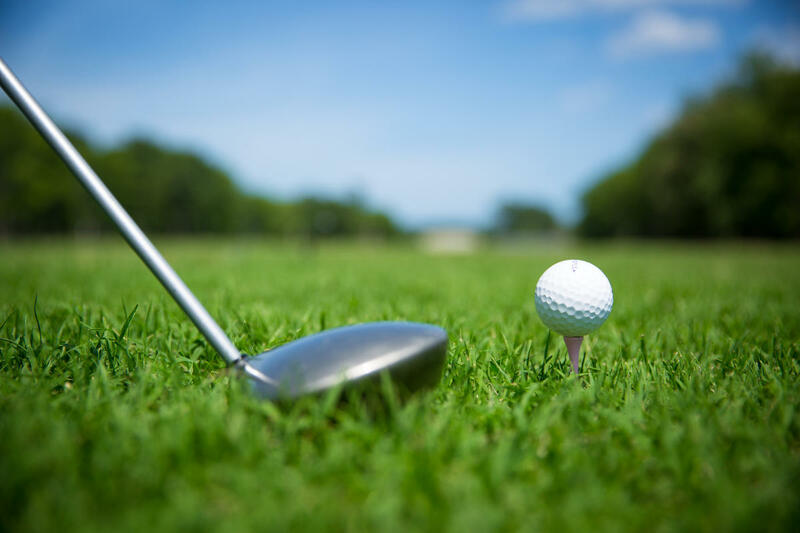 And our Outing and Golf Tournament Services will make your next golf event your best golf event. Conveniently located just off Interstate 64 about 20 minutes from both Downtown Norfolk and Downtown Hampton, Ocean View is easily accessible from anywhere in the greater Norfolk area. We look forward to seeing you at Ocean View Golf Course!